Record, watch, rewind and pause TV which can certainly amp up your viewing experience. Better PC entertainment experience because Windows 7 Home Premium 64 bit offers large screen support, Dolby audio codecs and as well as integrated video. Blu-Ray is also supported. The system can read or write support for the data files. This edition also boasts of an improved desktop navigation, making it possible to complete tasks at a faster pace. 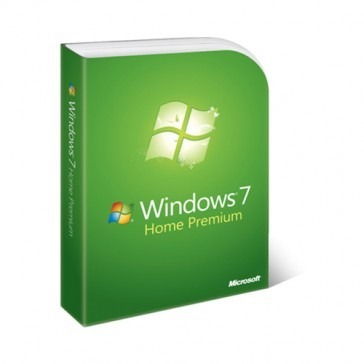 Many tech experts have also claimed that the Microsoft Windows 7 Home Premium edition is the easiest Windows version to use. Users can now simplify their computer navigation features with the help of Snap, Aero Shake and Jump Lists. 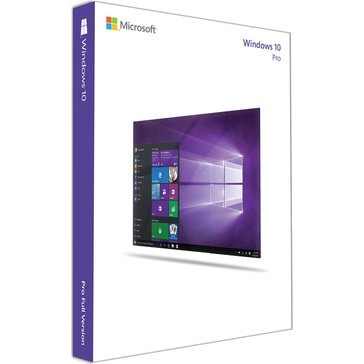 Non-tech savvy users will find this Windows 7 edition easy to manage as well since they can now connect to devices and printers easily. You can personalise Windows too in order to fit your preference by changing the task bar programs and themes. 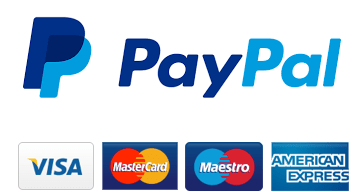 Support for up to 2 CPU’s which is ideal for business owners who have more than one computer used for business processes. Run on Windows XP Mode which is very convenient for those who are more familiar or at ease with the Windows XP setup. Microsoft Windows 7 Professional users can now create and also join Home Group. Added features such as Windows Mobility Centre and Windows Aero are included with this version. Windows Media Centre is improved for better entertainment experience. With this feature, you can enjoy Windows Media Player Remote Media Experience. The Encrypting File System adds another level of security which is designed to help protect important data. Setting up default printers for networks is now made easy when you download Windows 7 Professional with the help of Location Aware Printing. 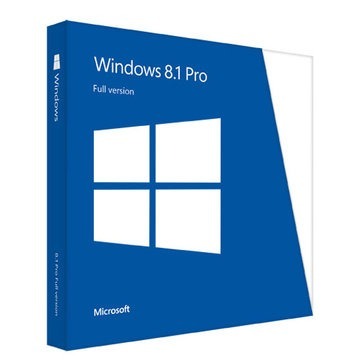 The Windows 7 Professional 32/64-bit edition offers features of the Windows Home Premium version plus a few other attributes that makes the Pro release ideal for dual use at home as well as for small or medium sized businesses. 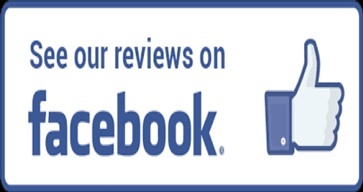 Customer is free to choose which version of Windows 7 Professional they want during download process.